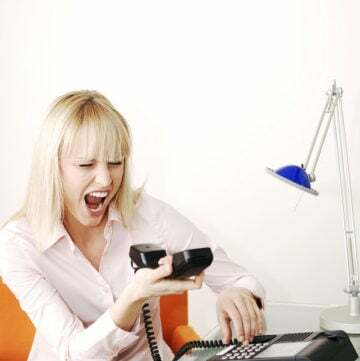 This is a guest post by Sheila Kilbane, MD. She is a board certified pediatrician who also trained with Andrew Weil, MD at the University of Arizona in integrative medicine. She shares a natural alternative to Pediasure in this post. As an integrative pediatrician, I have built my current medical practice upon real food. I have seen the affects of synthetic processed foods on children and anything I can do to help spread the word about whole food nutrition makes me over the moon excited! For years I have told my patients, “If you can’t pronounce the product ingredients, put it back on the shelf”. How many of these PediaSure® Ingredients can you pronounce? Water, Sugar, Corn Maltodextrin, High Oleic Safflower Oil, Milk Protein Concentrate, Canola Oil, Soy Protein Isolate, Pea Protein Concentrate. Less than 0.5% of the Following: Short-Chain Fructooligosaccharides, Natural & Artificial Flavor, Cellulose Gel, Potassium Chloride, Magnesium Phosphate, Potassium Citrate, Calcium Phosphate, Calcium Carbonate, Tuna Oil, Potassium Phosphate, Cellulose Gum, Choline Chloride, Ascorbic Acid, Soy Lecithin, Monoglycerides, Salt, Potassium Hydroxide, m-Inositol, Carrageenan, Taurine, Ferrous Sulfate, dl-Alpha-Tocopheryl Acetate, L-Carnitine, Zinc Sulfate, Calcium Pantothenate, Niacinamide, Manganese Sulfate, Thiamine Chloride Hydrochloride, Pyridoxine Hydrochloride, Riboflavin, Lutein, Cupric Sulfate, Vitamin A Palmitate, Folic Acid, Chromium Chloride, Biotin, Potassium Iodide, Sodium Selenate, Sodium Molybdate, Phylloquinone, Vitamin D3, and Cyanocobalamin. CONTAINS MILK AND SOY INGREDIENTS. I can’t believe we give this to our kids! Are you using Pediasure to boost nutrients in your child’s diet? The kids I am talking about are generally healthy but eat a lot of processed, pro-inflammatory foods as well as PediaSure®. The children with medical issues like a G-tube, poor growth, autism, sensory integration challenges, and extremely particular eaters are in an entirely different category. Some of these children need intensive therapy and other support before they begin eating certain foods. But if you are a parent who is giving your child PediaSure® to be sure she is getting adequate vitamins and minerals from her food, then this information (including the recipes below) are for you. A natural alternative to Pediasure. Healthy saladLike my clinic patients, my goal for you is to move your child over to a wholesome, whole-foods diet. We absorb nutrients much better when they come in natural forms like real fruits and vegetables and not synthetically created. I didn’t realize how challenging it would be to get the caloric and nutrient equivalent of PediaSure into 8 ounces of liquid, without using synthetic ingredients or protein powders. But I did come pretty close when I concocted what I have dubbed Dr. Kilbane’s Liquid Vitality. Before I get to my recipes, I need to tell you why they don’t contain dairy. Children who suffer from constipation, recurrent stomach aches, eczema, chronic runny nose, recurrent ear infections, and much more are often eating and drinking a great deal of dairy. Too much dairy often inflames the gut and does not allow the body to absorb nutrients properly. So my Pediatrician Shares Natural Alternative To Pediasure recipe does not add more dairy to their diets. 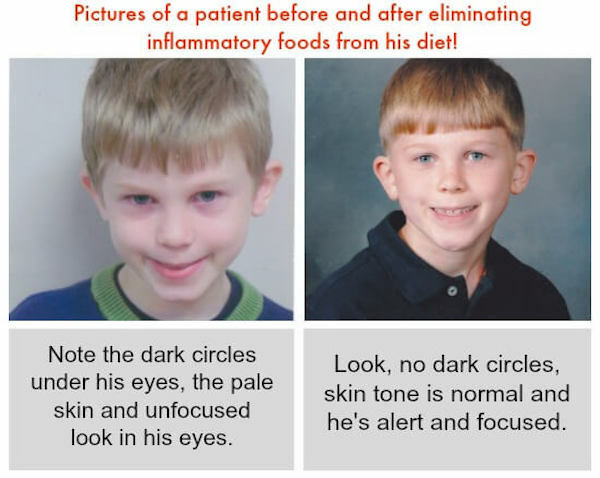 Look at these pictures of a patient before and after eliminating inflammatory foods from his diet! I want to explicitly state that he was never using Pediasure. We simply figured out what food group was inflaming his system and removed it. Liquid calories keep the tank filled, but foods that are closer to their natural form do more to not only sustain the body, but they also help it to heal. It is more difficult for the body to heal on processed foods alone because they are inherently inflammatory. This is why I recommend a natural alternative to Pediasure. It is sometimes necessary for parents of picky eaters to reach for supplements and/or meal replacement drinks like PediaSure. But when possible, we want kids eating real fruits and veggies. The most difficult part of creating nutrient dense smoothies is finding a taste and texture that kids will drink. You see, the typical American child’s taste buds are constantly bathed in processed sugars. This affects their taste preferences. That’s where my methodology comes in. I advise parents to gradually decrease their children’s liquid calories so they will be hungry and eat more real food. Spinach, sprouts, fruits, nuts, and seeds pack a great deal of “real food” nutrients, vitamins, minerals, and phytonutrients compared to Pediasure. And they taste a lot better, too! If your child has never had a smoothie, which is what Dr. Kilbanes’s Liquid Vitality really is, I want you to begin with one of the simple, easy to digest “Starter Smoothies” listed below and gradually work up to the Dr. Kilbane’s Liquid Vitality, the natural alternative to Pediasure. Even Dr. Kilbanes’s Liquid Vitality can be evolved. There is a lot of natural sugar in two bananas, a cup of pineapple, and a cup of mango. My goal is to have you gradually decrease the fruits that are not only high in vitamins but also in natural sugars and increase the foods that are high in nutrients and have a lower natural sugar content. 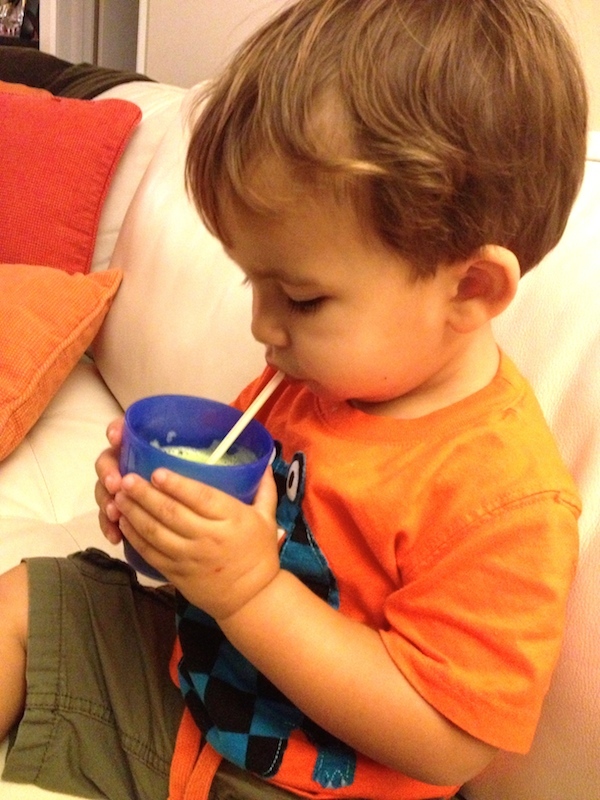 When your child enjoys these smoothies, try giving him Dr. Kilbane’s Liquid Vitality. These recipes are not set in stone. PLEASE play around with them to match your family’s preferences and seasonal pantry. Our vitality is closely linked to what we put in our bodies. Living foods create energetic, healthy bodies. A natural alternative to Pediasure is really the best in terms of nutrition. Vitamix works great to make it smooth for those children who are particular to tastes and textures. 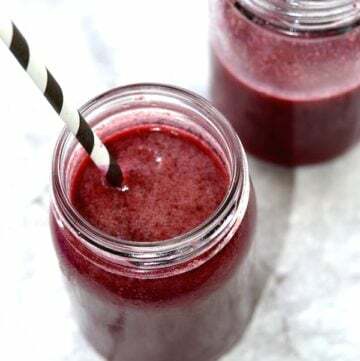 A good high speed blender will make amazingly smooth, creamy, and kids approved smoothies at all times. I highly recommend you invest in the best one available. Chia Seeds: soak for 10 to 15 minutes in 3 to 4 tablespoons of water before adding to your smoothie. This makes them gelatinous and they will mix better. Coconut Oil: at room temperature is liquid and at cooler temperatures it is solid. So I usually blend everything first and then add the coconut oil. For more information, please also see How To Make Green Smoothies for kids Tutorial. Finally, the liquid base of these smoothies should NEVER BE BASED ON COMMERCIAL JUICE PRODUCTS. Juices bought in the store, even if they are organic, are predominantly sugar. 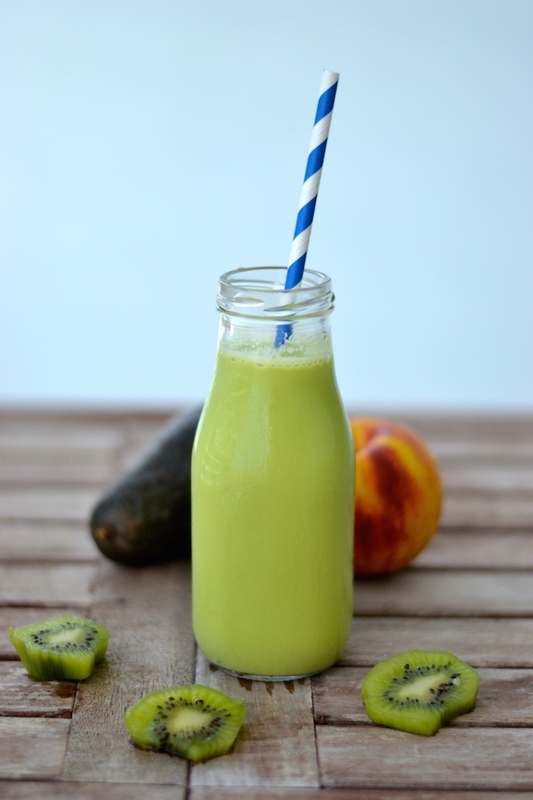 Freshly extracted juices are a whole different ball game and are extremely healthful. 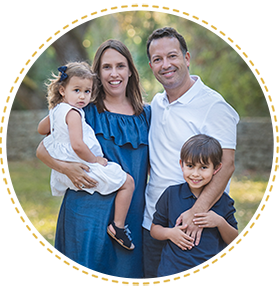 I have the honor to share this Pediatrician Shares Natural Alternative To Pediasure guest post by Dr. Sheila Kilbane. She has a passion for nutrition and uses natural and nutritional therapies whenever possible in treating things such as: colic, reflux, eczema, recurrent ear infections, recurrent sinus infections, asthma, allergies, stomach and GI issues like constipation and abdominal pain. 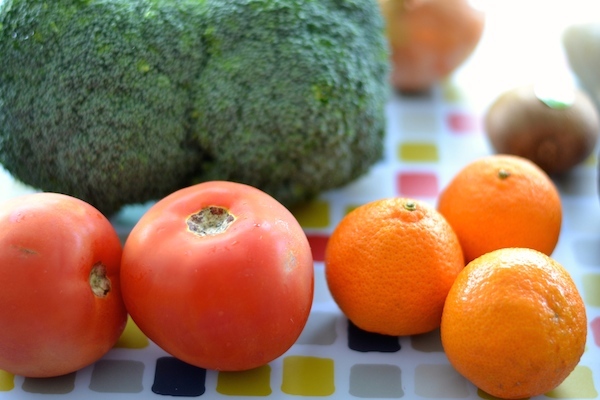 I think this post is so helpful for families dealing with picky eaters. A natural alternative to Pediasure is really the best to help kids grow. Try to get them to eat real food by following Dr. Kilbane’s advice. Little by little you will see they will start to eat more variety and make better choices. For more information visit her website at www.sheilakilbane.com. If you are interested in reading more about picky eaters and what you can do to help, please see 5 Tips For Raising Healthy Non-Picky Eaters. These tips really work for my family and my kids eat a great variety of foods. If you are also interested in reading more about my blog, please take a look at my latest articles. I am a mom blogger who loves to share creative and healthy fun food ideas. This Pediatrician Shares Natural Alternative to Pediasure post contains affiliate links. The products linked are the products I use and recommend. If you purchase a product through an affiliate link, your cost will be the same but Creative Healthy Family will automatically receive a small commission. Your support is greatly appreciated. 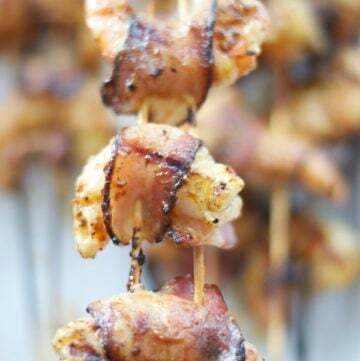 Hi, you can start with the kid approved recipes and then move little by little to the liquid vitality. Hope this helps! I just want to make sure you are aware that children with g-tubes do not have to live off Pediasure or receive any Pediasure at all or related products. My son, until recently, was 100% tube fed and is fed 100% whole foods, and mostly whole plant foods. He has absolutely thrived. He was completely debilitated by nausea and vomiting, as are many children, when he was fed enteral formula for his diet. It all stopped immediately when I stopped pumping this crap into his stomach. A child having medical issues is all the more reason to not feed Pediasure. If it’s bad for a healthy child’s health, it’s certainly worse for a child with medical issues. I take real food, puree it in a blender and feed it through his tube. If this is safe for an oral eater, it’s safe for a tube fed patient, too. Tube fed children deserve real food, too. I just want to emphasize this because many of us parents of tube fed children are very tired of doctors that tell parents of orally fed children to feed fresh, non-processed, low sugar foods, but then tell parents of children with feeding tubes that they should feed entirely processed, entirely synthetic, extremely high sugar foods. The advice is so different, you would think that tube fed children are a different species. Tube fed children are not in a different category. My son has a very severe oral aversion. He is not in a different category. He is a human child just like children without feeding tubes and without feeding disorders and therefore, his nutritional needs and his body’s response to Pediasure, etc are exactly the same. Hi Leslie, Thank you so much for your comment. I agree. The problem is kids with more serious eating problems than just being picky need to be monitored closely. I have heard from many moms that they will be happy if their kids would just eat junk. At least something they say. And I totally disagree. I think all kids deserve real nutritious food. What do you define as micro greens? Mico greens are young vegetables greens. Picked just after the first leaves have developed. Does the diet soda study differentiate between the healthy diet-soda drinker and the diabetic diet-soda drinker? It is known that diabetics have a much higher risk for dementia, so to have all in one pool makes for a bad dataset. Like putting a bunch of snails in with hares, saying they’re comparable for the purpose of the study, and seeing who crosses the finish line first.